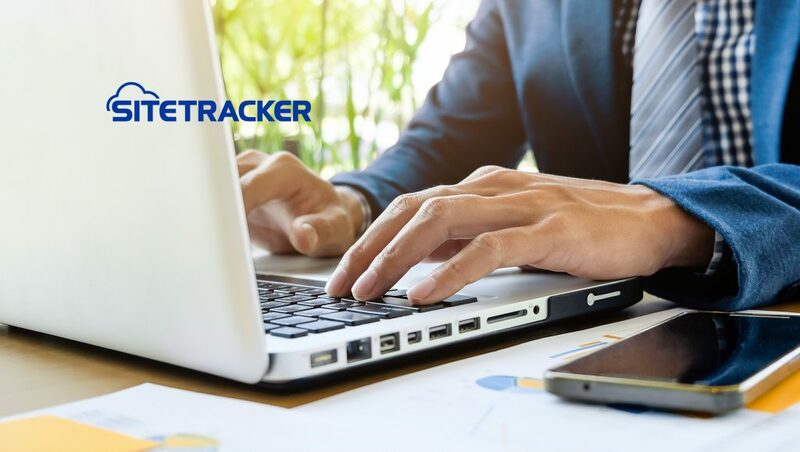 Sitetracker, the global standard for managing high-volume critical infrastructure projects, announced $24 million in additional funding. Led by existing investor New Enterprise Associates (NEA) with participation from Wells Fargo Strategic Capital, Salesforce Ventures, and others. This round of financing will further accelerate Sitetracker’s product roadmap and global expansion. Empowering innovative organizations to effectively manage the increasing volume, velocity, and variety of capital projects, Sitetracker is the world’s first complete platform for managing modern, high-volume distributed capital projects and assets. Designed to serve cross-functional teams — from the field to the C-Suite — enterprises reap the benefits of Sitetracker’s powerful workflow, automation, and reporting functionalities to elevate efficiency and maximize portfolio value.